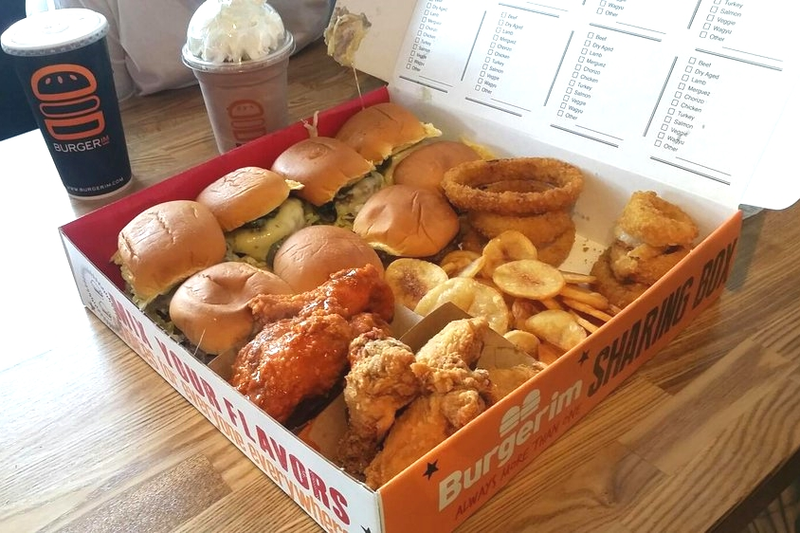 An outpost of international fast-casual burger chain Burgerim is now open for business at 570 Clovis Ave. in Roosevelt, the second such addition to the Fresno area this year. Its specialty of customizable sliders come in ones, twos, threes and boxes of up to 16. With a four-star rating out of 21 reviews on Yelp so far, Burgerim seems to be a welcome addition to the neighborhood. "I had the combo uno, classic style with a wheat bun and wagyu beef! Amazing!" wrote Michael R., who was among the first Yelpers to review the new spot on July 26. "The restaurant has 4 TVs, plenty of beer on tap, and the food was fresh and great." "The patty was cooked perfectly medium and was delicious. The garlic aioli goes really well with lamb," Yelper Majid K. wrote, and advised other customers: "Order as risky a combination as you can handle." Intrigued? Stop in to try it for yourself. Burgerim is open from 10 a.m.-11 p.m. Sunday-Thursday and 10 a.m.-midnight on Friday and Saturday.